EMSL Analytical offers analytical services and easy-to-use test kits to identify radon risks in people’s homes, schools and work environments. 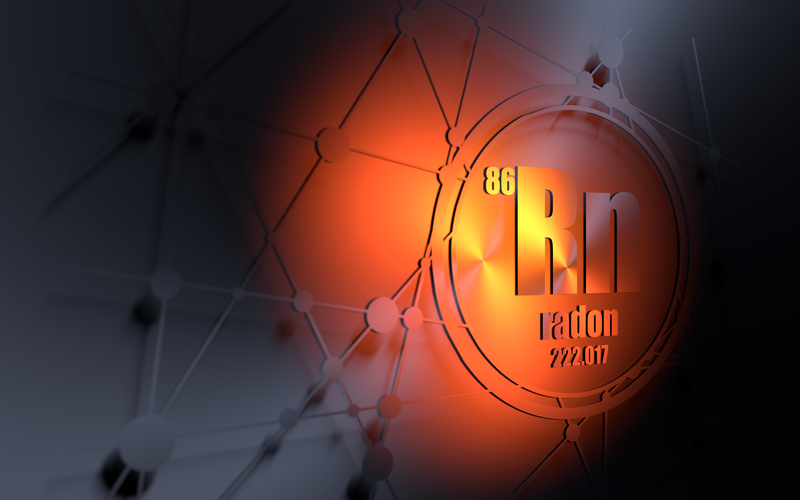 The U.S. Environmental Protection Agency (EPA) states that although people can’t see, smell or taste radon, it could still be present at dangerous levels in a home. The agency goes on to report that radon is the leading cause of lung cancer deaths among nonsmokers in America, claiming the lives of about 21,000 people each year. To bring increased awareness of radon exposure risks, the EPA has designated January as National Radon Action Month. Radon comes from the natural breakdown of uranium in soil, rock and water. It typically moves up through the ground (soil gas) to the air in homes and buildings through cracks and other holes in the foundation. Radon can also enter a building through well water. A home or building can trap radon inside and according to the EPA nearly 1 out of every 15 homes in the United States is estimated to have an elevated radon level (4 pCi/L or more). To identify exposure risks and determine if radon reduction systems need to be put in place, EMSL Analytical, Inc. provides radon testing services and user-friendly test kits.